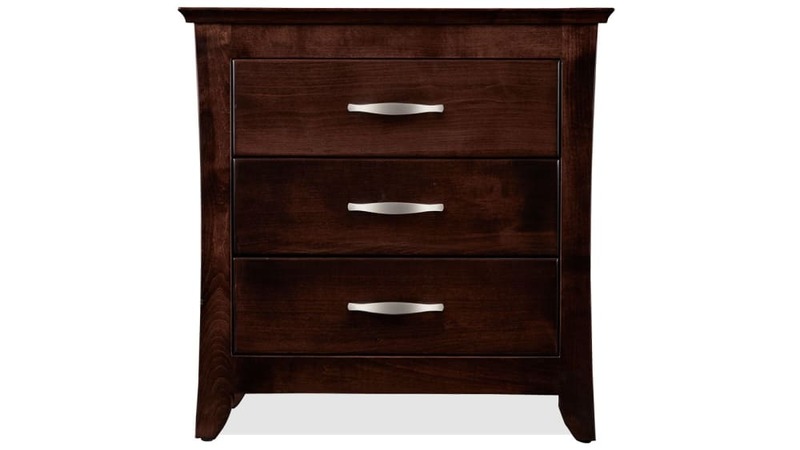 This nightstand is a classic American design, a truly beautiful work of art, wrought in solid maple wood. 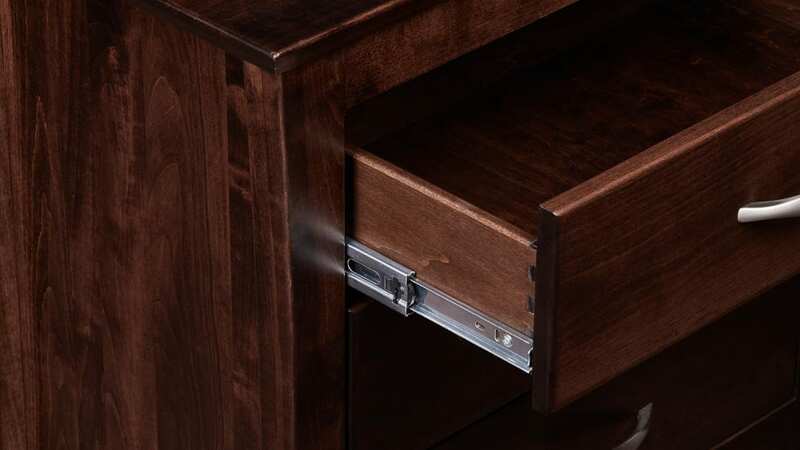 More than a piece of furniture, it is a testament to all that is wonderful in America. 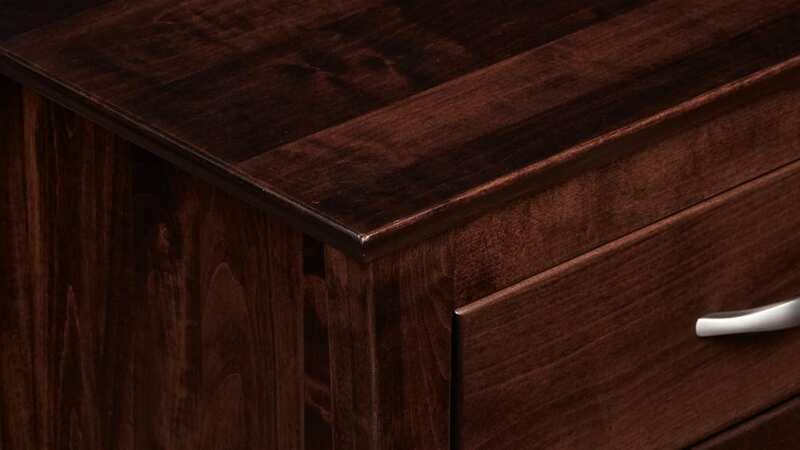 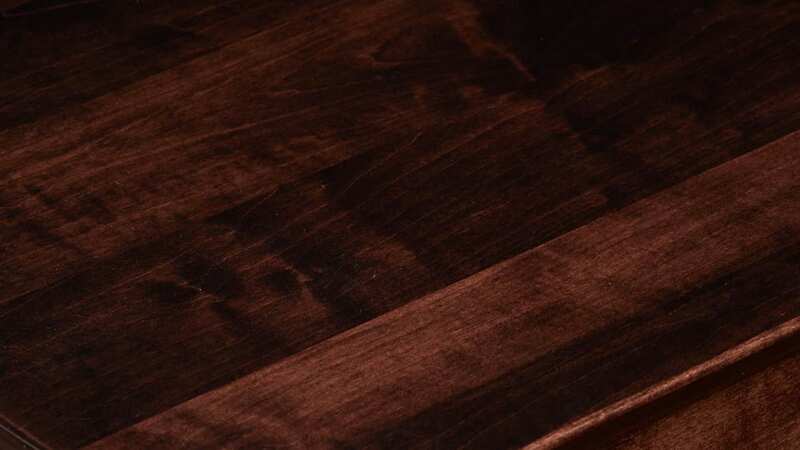 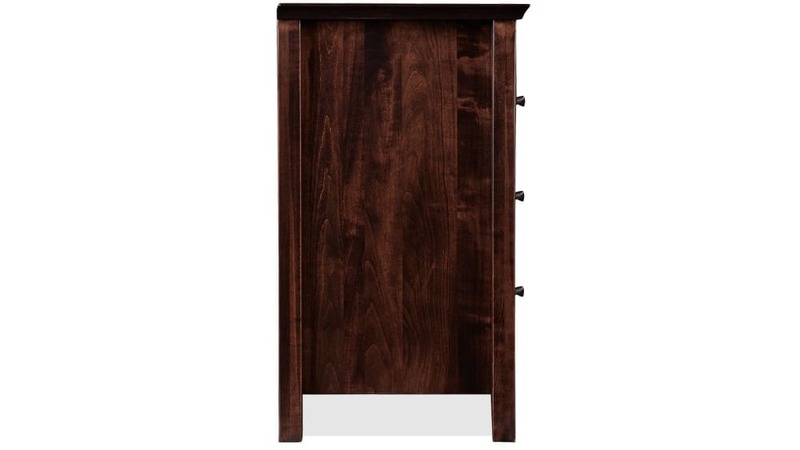 This solid maple wood nightstand was Made in America by master American craftsmen.